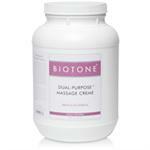 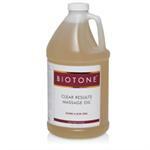 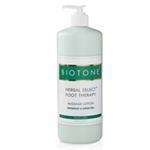 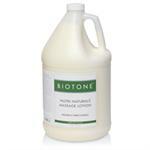 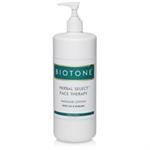 Biotone is a leading provider of professional massage and spa products. 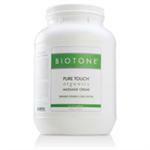 You will find massage oil, ,masseg gels, massage lotions and massage creams along with the new Pro Touch Organics Massage Creme. 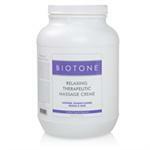 If you haven't tried DUAL PURPOSE CRÈME, you're in for a treat!